At some point in our lives, we have asked ourselves one or all of these questions. What matters most in life? What makes life worth living? What makes you happy? What makes you feel good? What makes you flourish? Wellbeing can mean many things to many different people. 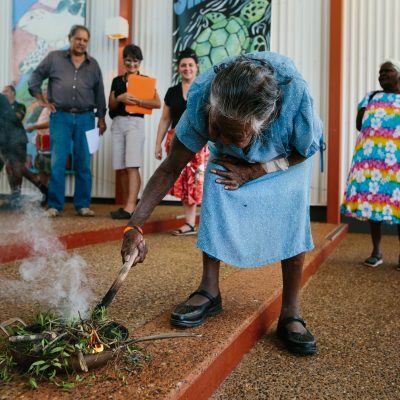 For Yawuru people, mabu liyan is at the heart of what it is to have and to know a good life. 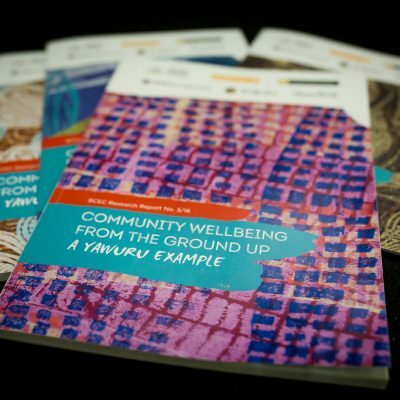 Using mabu liyan as the foundation, the Yawuru Wellbeing Project has sought to understand wellbeing in the context of Yawuru culture, the historical and contemporary challenges faced by Yawuru people and the strengths and capabilities of Yawuru. 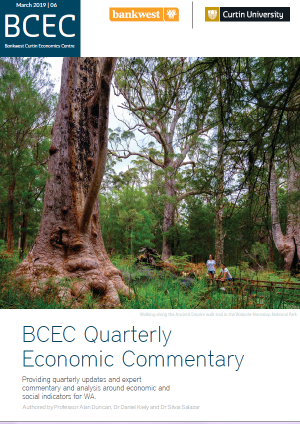 This report outlines the development of Yawuru wellbeing indicators from the ground up, working with the Yawuru in Broome. In doing so, the report’s research findings prioritise the voices and inputs of Yawuru women and men in the conception and measurement of wellbeing. 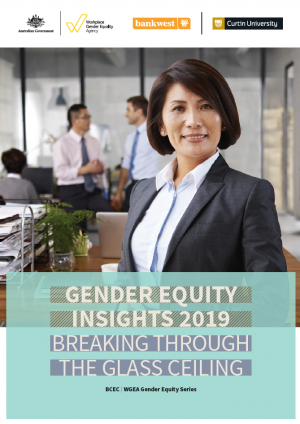 The stories of Yawuru women and men together with findings from the Yawuru Wellbeing Survey combine to paint a localised and multi-dimensional picture of wellbeing. 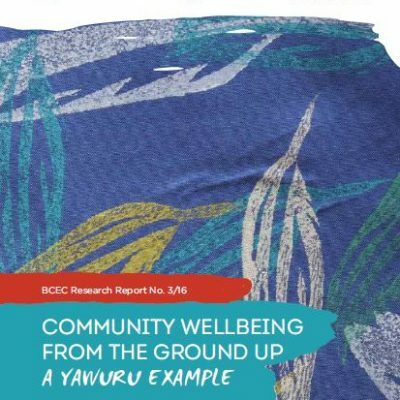 The report demonstrates the importance of Indigenous participation in all aspects of the knowledge process to ensure that the findings and outcomes are meaningful not only for policy makers but also for Indigenous communities like Yawuru to set their own development agenda and inform their planning needs. 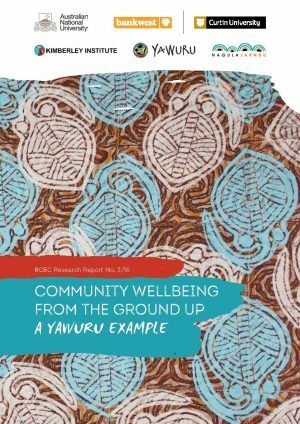 The information in this report is intended to provide a baseline for Yawuru as a collective to plan and design programs around what might bring about improvements in wellbeing. 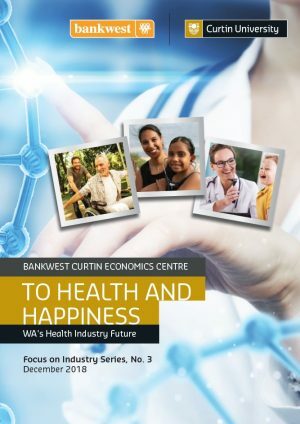 It also provides a valuable tool for monitoring wellbeing over time, based on measures identified by Yawuru themselves according to their definitions of what might be considered success markers of living well.